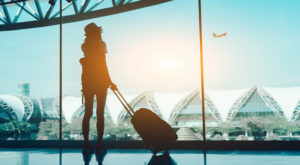 Figuring out a place to stay is usually the most expensive part of a trip, other than maybe the actual traveling part itself. 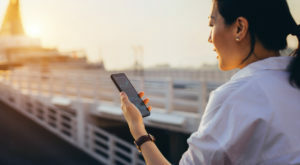 Hotels often make for wonderful accommodations, but sometimes travelers are looking for cheaper and more unique getaways to enjoy while they’re out of town. 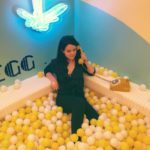 Accounting for the fact that most Airbnbs charge a cleaning fee, here’s what $100 dollars will get you in some of America’s favorite cities. 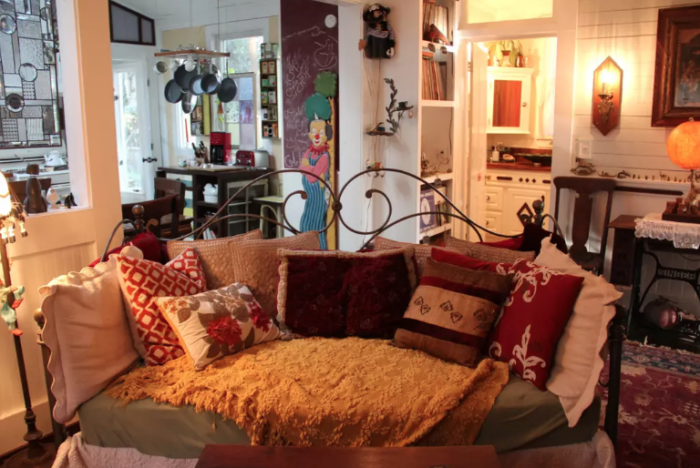 For only $80 a night, you can stay at this chic 'Backpackers Dream' Airbnb getaway in Brooklyn. 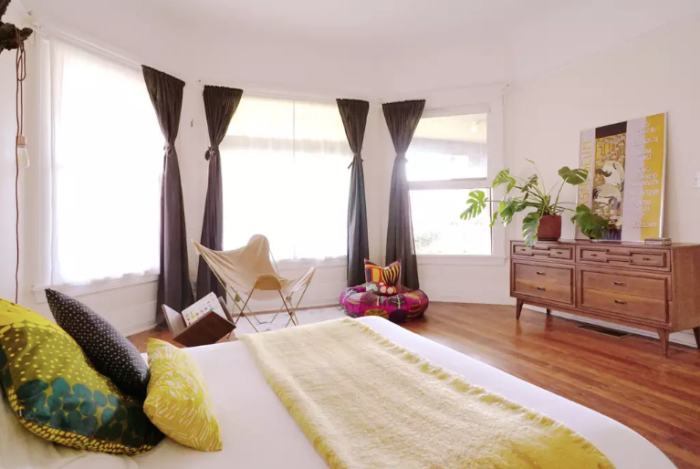 Equipped with its own funky loft and a free breakfast, this specific location can only accommodate one traveler but is a space you won't mind hogging all to yourself. 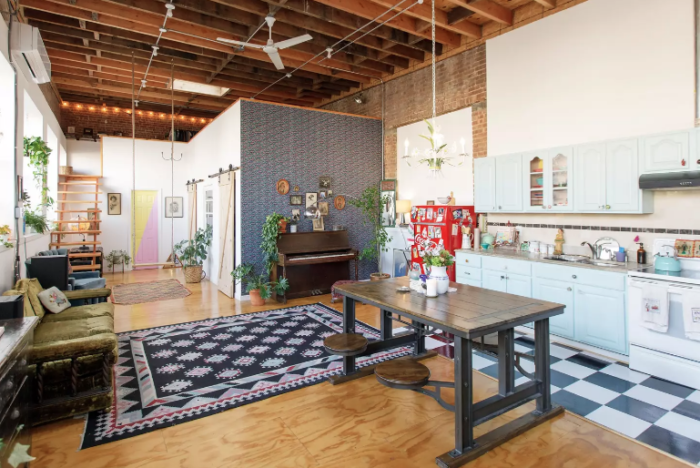 The Airbnb itself is full of character, with a 1950s Coca-Cola fridge and exposed brick walls. 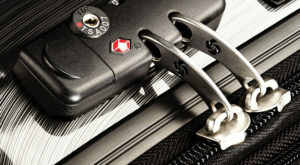 To book your stay, click here. 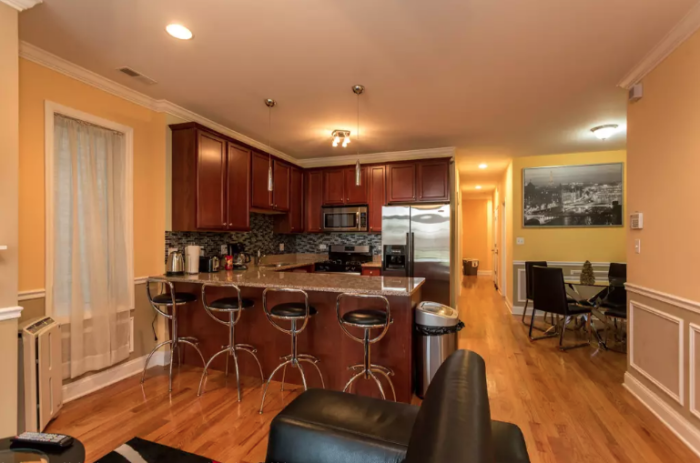 Right near the University of Chicago, this comfortable Airbnb has a private master bedroom and bathroom that features a king-sized bed and curved Smart TV! 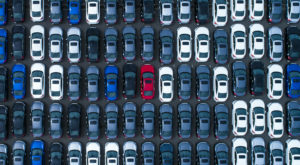 A much more spacious accommodation than you would find at your average hotel, guests who have stayed here have thoroughly enjoyed the close proximity to the city itself and convenient parking. For just $79 a night, this beauty could be your Chicago home away from home. 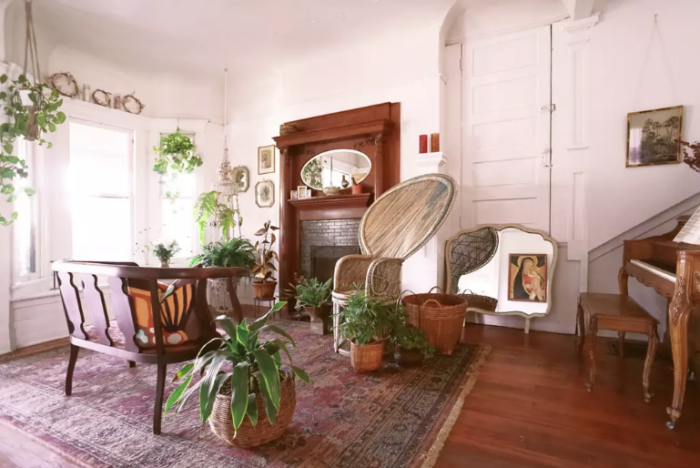 Built in the 1920s by the mayor of Los Angeles, you can now rent out a room in this gorgeous Victorian home. 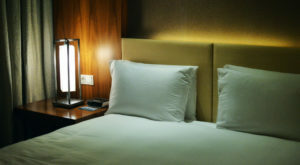 Just a 10-minute walk from places like the Staples Center and just $75 a night, the rooms offered here are large and will make you feel right at home. 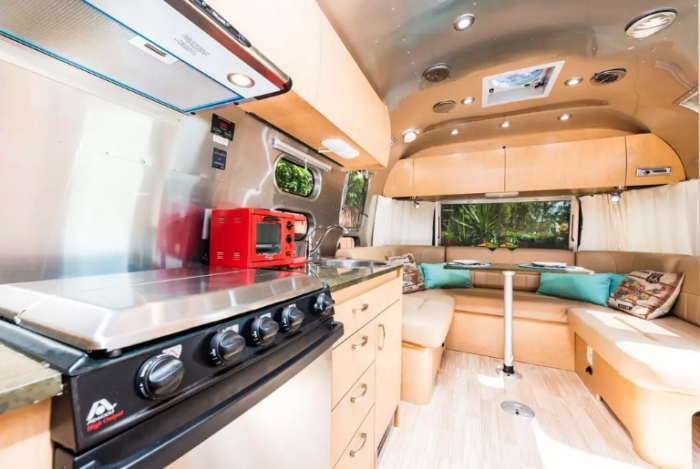 Try out something different with a stay in this glamorous camping RV in Miami, Florida. 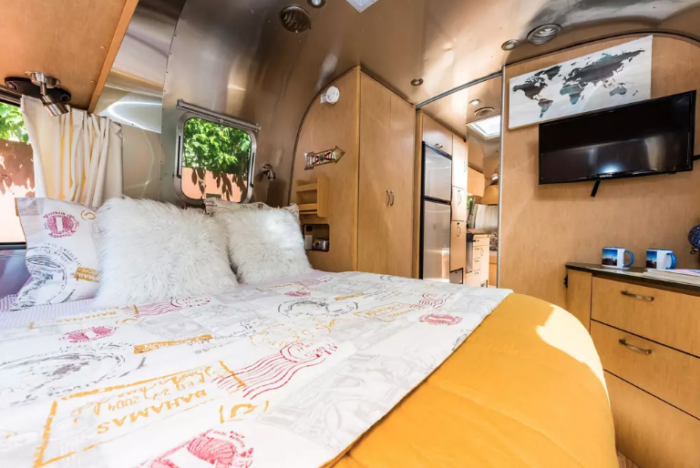 The brand new 26-foot Airstream has the capability of sleeping up to four guests and gives you your own little chic home away from home to retreat to in the Sunshine State. 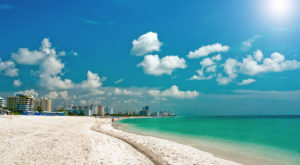 For just $89 a night, this Airbnb in the heart of Miami could be all yours. 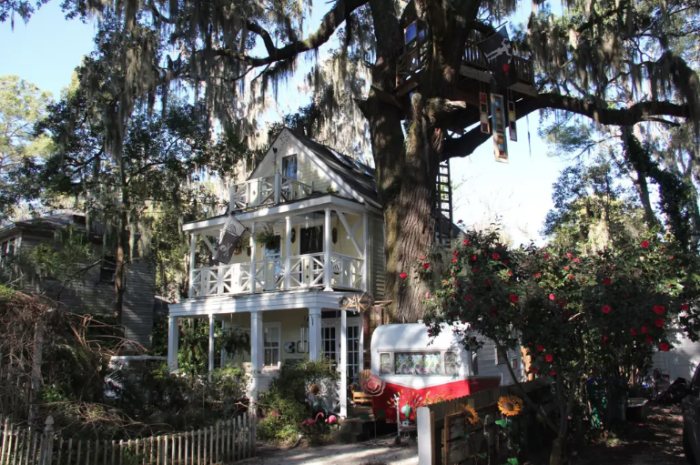 Stay at this unique Airbnb in Savannah and you'll have access to a cozy treehouse! 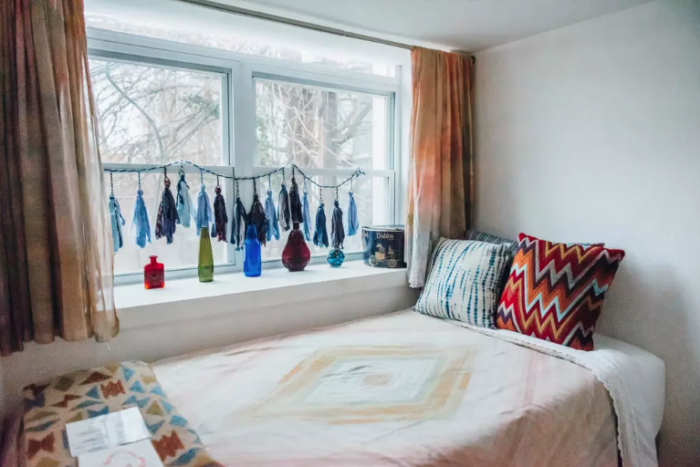 For just $99 a night, the room you'll be renting is set within a cottage style home from 1903, filled with whimsical decor that gives this Airbnb some notable character. 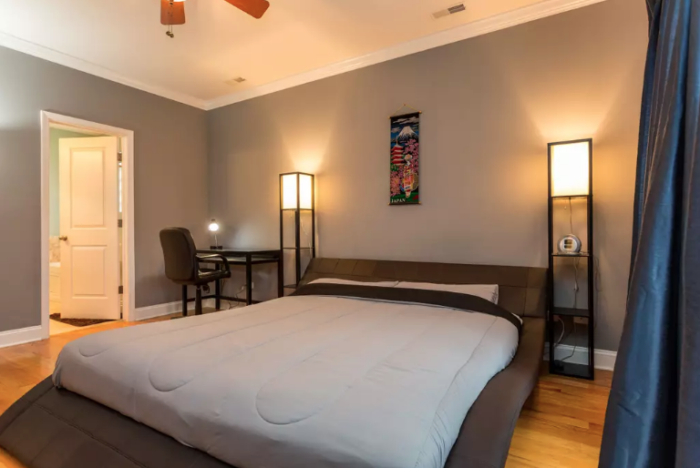 Not far from downtown Savannah, guests who stay here love how comfortable the room is, the quiet neighborhood and access to the delightful treehouse. For just $70 a night you can rent out this studio basement apartment in Portland, Oregon. 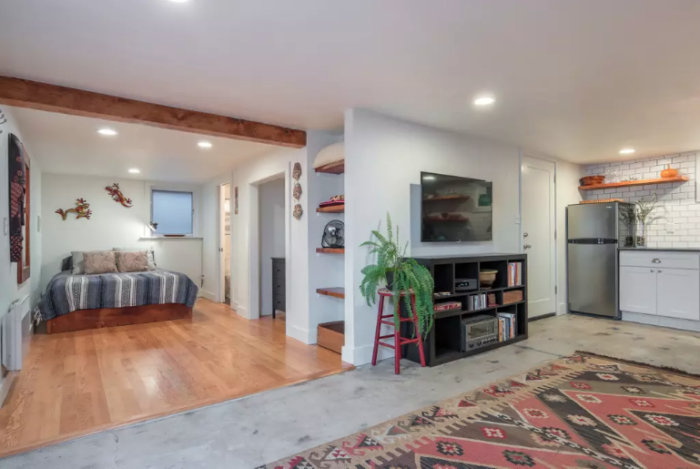 Just 15 minutes away from the airport and downtown Portland, this studio is close to everything and offers a cozy space. 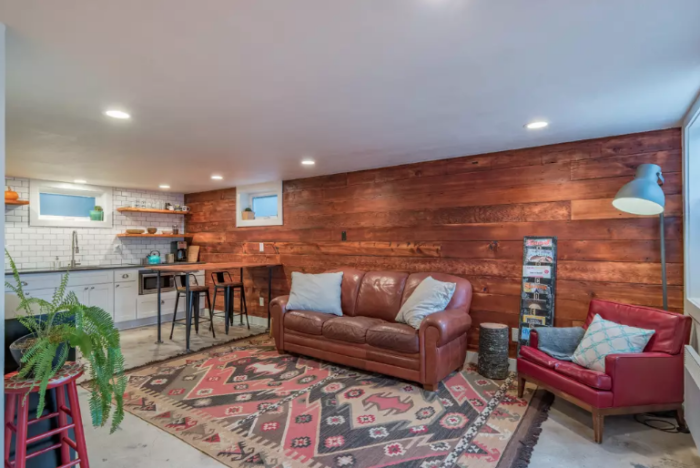 It's beautifully decorated with Douglas Fir walls and other aesthetically pleasing accents, and you'll have a difficult time pulling yourself away from this amazing little Airbnb. 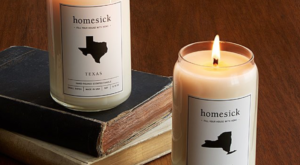 Have you ever used Airbnb in any of these cities? 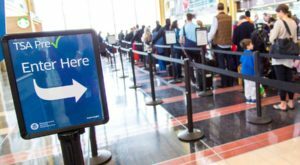 For more money hacks, check out how You Could Be Entitled To $700 Dollars If Your Flight Is Delayed!